Amazon Kobo itunes B&N Google and others! As Nao and Saehyun grow closer, so does the strength of the Korean mob. 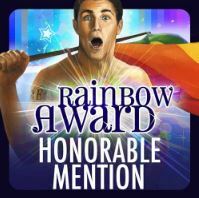 A shocking murder pulls Nao back into a past he'd all but abandoned. War is looming, and Nao must choose between protecting Saehyun or avenging the honor of his old mafia family. 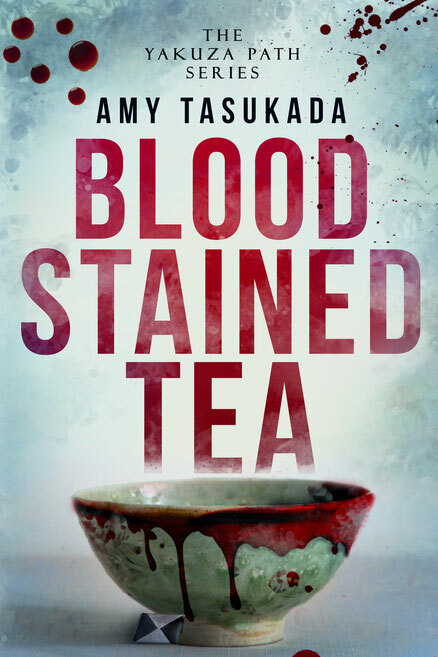 Blood Stained Tea is the first book in the The Yakuza Path series. If you like complex characters, blood-soaked violence, and twists you won't see coming, then you'll love Amy Tasukada’s gritty crime masterpiece.